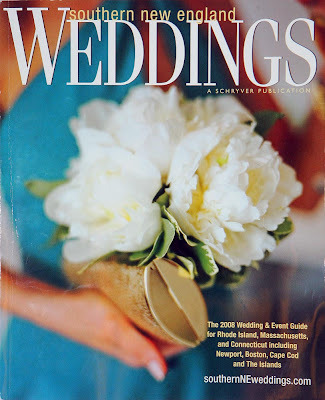 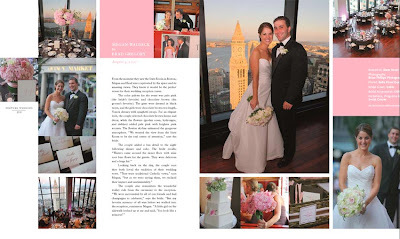 The 2008 Issue of Southern New England Weddings just came out and I am excited about a beautiful wedding I shot at the State Room that is featured in the magazine. 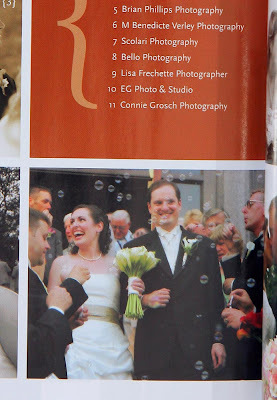 This magazine is one of my local favorite wedding publications so be sure to check it out. 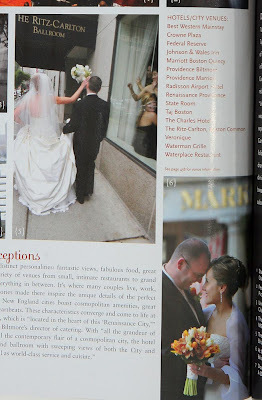 And if you need free copies, please stop by and say hello :-).